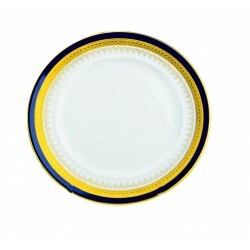 China There are 42 products. 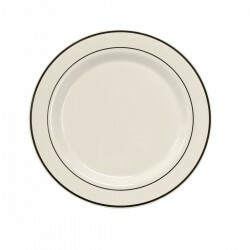 Classic White Rim china is a clean and simple look for any tabletop. 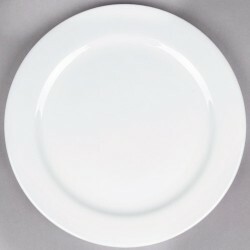 Minimum Order: 10 Pieces of your choice. 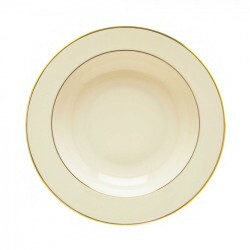 Ivory China With Gold Band is simple, yet elegant for any tabletop. 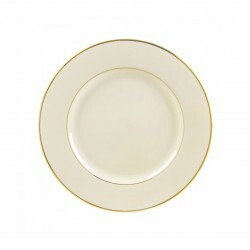 Add a luxury look to your dinner tables with this Imperial Gold China set. 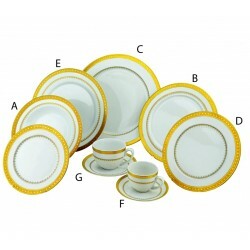 creates a sophisticated table setting for your event. 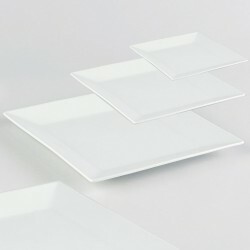 Minimum Order: 10 piece of your choice, $0.50 each. 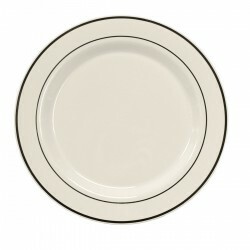 Eat in style with White Square China! 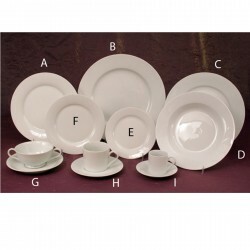 You may include the following items to complete the White Square China set. 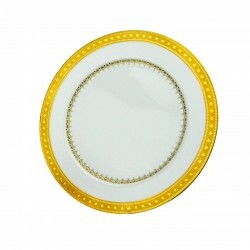 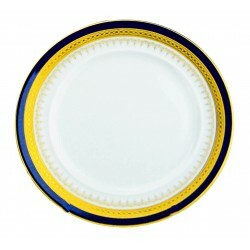 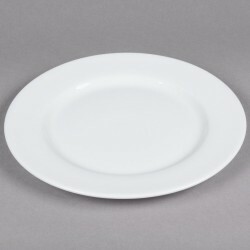 Base Plate 12” Dinner Plate 10” Salad/Dessert Plate 7¼” Please choose your disired size and confirm your rental period.